I have been slowly but surely working on our bathroom remodel for so long that I no longer know when I exactly began. 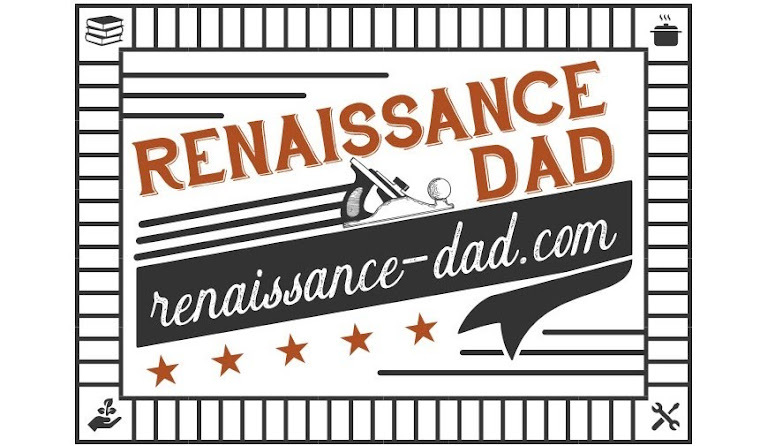 The last post I wrote about our bathroom remodel outlined the first several steps, which were completed exactly one year ago. Since then I have chipped away little by little at the bathroom. Lately, I have added two cabinets that I bought at the Rosie on the House auction site, removed our mirrored closet door, and added a pocket door. 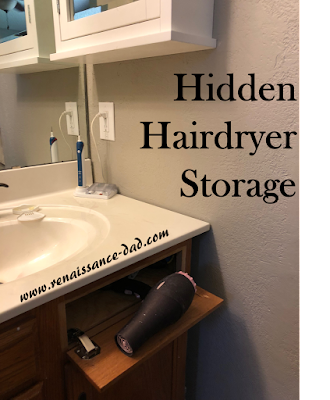 While those projects have all had their challenges and moved us slightly closer to being done with the bathroom, I am most proud of this project--hidden hairdryer storage--because it brings me daily joy. The previous owner of our house hardwired a power strip into an electrical box and attached it to the side of our bathroom cabinet (essentially he cut off the plug, stripped the wires, and gave the strip permanent power - not exactly up to building code). This power strip was used by my wife for her hairdryer, but because of the placement of the power strip the hairdryer either lived on the counter or between the vanity and the closet door. The removal of the closet doors and installation of the pocket door forced me to remove the power strip and add an actual electrical outlet in the wall. But the "storage space" for the hairdryer was gone. When I lived in Illinois, gardening was so easy. My wife and I lived in an old farmhouse. In the back corner of the yard were the remnants of an ancient tree, long since cut down. The roots were decaying, and the soil was so rich and fertile. We popped in a tomato plant and a jalapeno plant, and that summer we had no shortage of vegetables. We did nothing, and our crop was abundant. We congratulated ourselves on being gardening prodigies. And then we moved to Arizona. 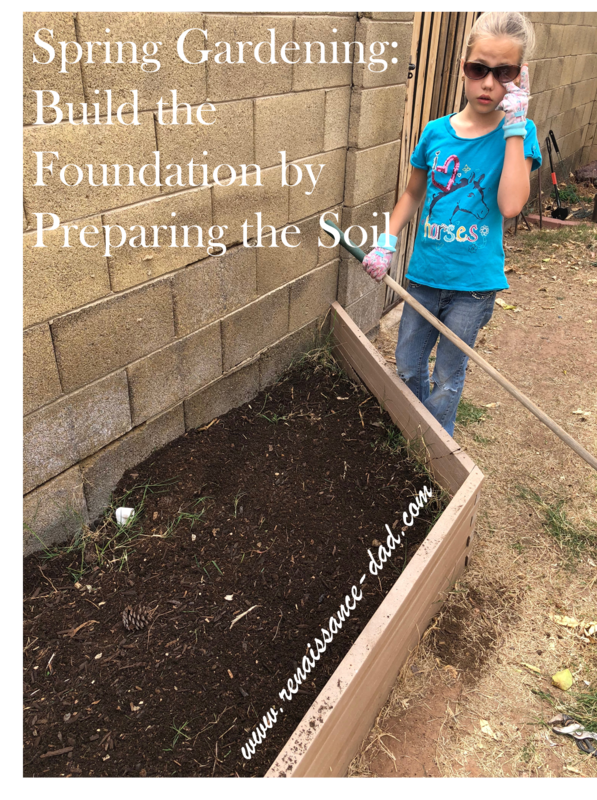 Alkaline soil composed of clay, sand, and the tears of those who once dreamed of gardening. Irrigation that must be applied in the proper amounts at just the right time or we would be the reason the state would move toward complete drought. Tomatoes that would split their skins if the sun hit the fruit for five seconds too long, and would drop from the plant if I didn't sing to them each night. We were not in Kansas (or anywhere in the Midwest) anymore.